Our research has been focused on understanding how signalling pathways control gene expression, using T cells and other cells of the immune system as models. There are several aspects to our research. We are particularly interested in a pathway of gene expression that is regulated by calcium influx into many different types of cells: it involves a process known as store-operated calcium entry, which activates a phosphatase, calcineurin, which dephosphorylates and sends a transcription factor, NFAT, to the nucleus. NFAT turns on a large number of genes, in a manner appropriate to the cell type and mode of stimulation; in T cells, it controls both the positive transcriptional programmes of T cell activation and negative programmes known as anergy or exhaustion that attenuate T cell activation. We are using RNA interference and CRISPR/Cas9 screens, mice with targeted gene disruption, high-throughput sequencing and other technologies to analyze how genes are regulated and how loss of function of certain proteins leads to diseases such as autoimmunity, immune deficiencies, developmental defects and cancer. A current important focus involves the TET family of 5-methylcytosine oxidases, which control cell lineage specification in many different systems. Profound TET loss-of-function is associated with aggressive cancers, both in human and in mouse model systems, and we are examining the mechanisms involved. A member of the National Academy of Sciences, Dr. Rao received her undergraduate and master’s degrees from Osmania University in India and her Ph.D. from Harvard University. After many years as a faculty member at the Harvard Medical School and the Immune Disease Institute in Boston, she joined the La Jolla Institute in 2010. 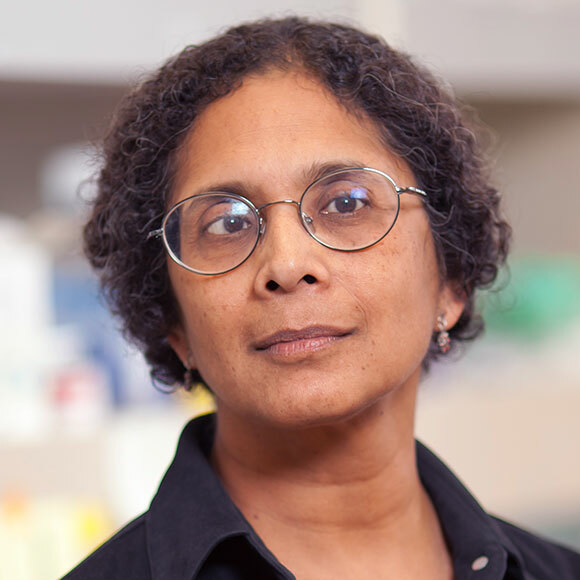 She has worked on signaling and gene transcription for many years, is a member of numerous advisory panels, and has received several major awards. I graduated from the National Autonomous University of Mexico in 2016 with a Bachelor in Genomic Sciences. While and after obtaining my degree I was working as a bioinformatician at the LJI in the Signaling and Gene expression group, headed by Dr. Anjana Rao and Dr. Patrick Hogan. After my degree completion I got accepted to the Boinformatics and Systems Biology Graduate Program at University of California, San Diego (UCSD), where I am currently a 2nd year student being my mentor and co-mentor Dr. Anjana Rao and Dr. Ferhat Ay respectively. Besides aiding in several genomic analysis of sequencing data, my main focus is the study of the effect of TET proteins (particularly 5-hydroxymethylcytosine, 5hmC) in genomic interactions compared to H3K27 modifications as well as other epigenetic marks. Joyce Chen received her BS in Biochemistry from the University of California, Los Angeles (UCLA). She then worked as a research associate at the California Institute of Technology (Caltech) in the laboratory of Dr. David Baltimore, where she helped develop an adeno-associated virus (AAV)-based HIV prophylaxis. 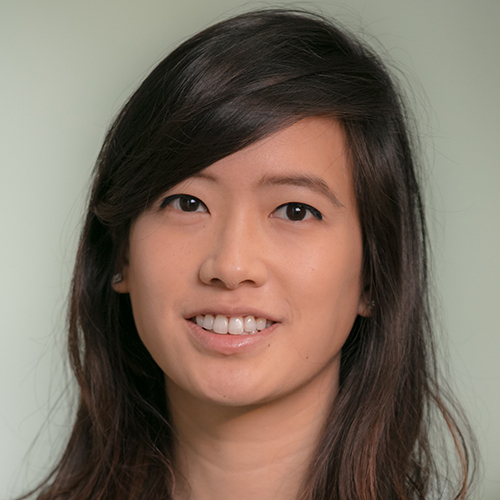 Currently, Joyce is a MD/PhD student at the University of California, San Diego (UCSD), and she is doing her thesis work in the laboratory of Dr. Anjana Rao at the La Jolla Institute for Immunology. Joyce is working to elucidate the roles of these transcription factors in CD8 T cell exhaustion. Xiang Li received his undergraduate degree from Nanjing University in 2005. From there, he proceeded to receive his Ph.D. in Stem Cell Research and Developmental Biology at the Institute of Health Sciences at the Chinese Academy of Sciences in Shanghai, China in 2011. Xiang Li’s is currently an instructor in Dr. Anjana Rao’s lab at the La Jolla Institute for Immunology. 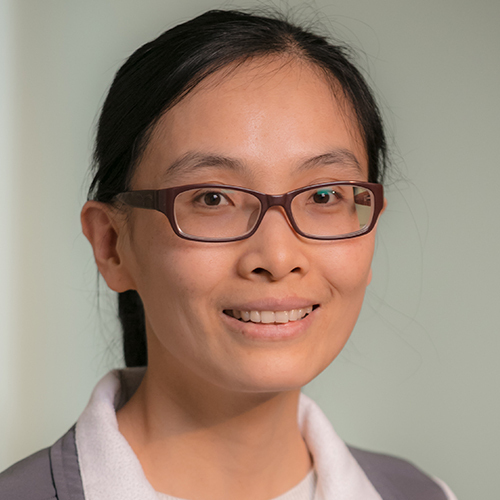 Xiang Li’s research is focused on the role of Tet family in cardiac and neural cell fate determination in mouse embryonic stem cells. Jerry Lio received his undergraduate and master’s degree in Microbiology and Immunology at National Yang-Ming University in Taiwan. 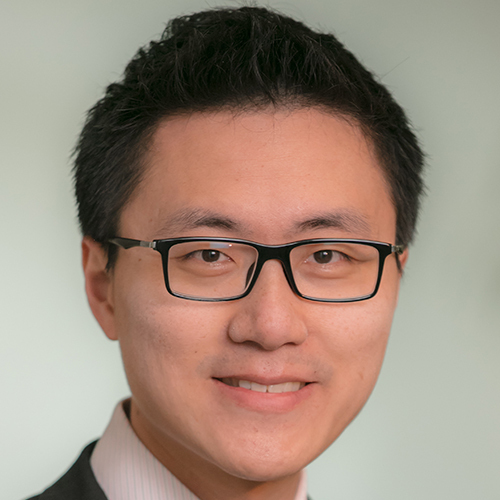 Mentored by Dr. Chyi-Song Hsieh, he later obtained his Ph.D. from Washington University in St. Louis with a focus on the thymic development of Foxp3+ regulatory T cells. Currently he is an instructor at Dr. Anjana Rao’s lab at La Jolla Institute for Immunology. 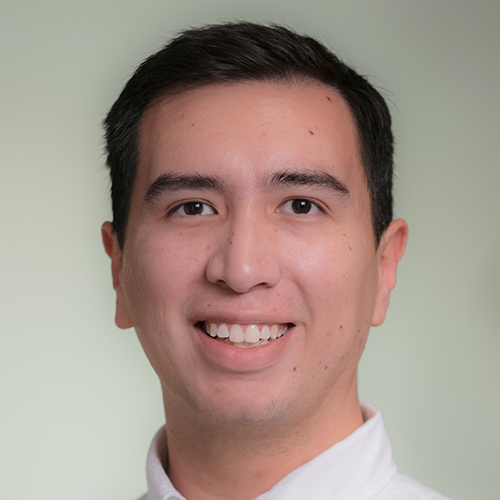 Jerry’s research focuses on understanding the roles of TET proteins and DNA cytosine hydroxymethylation in the function and transformation of B cells. Isaac F. López-Moyado received his B.S. 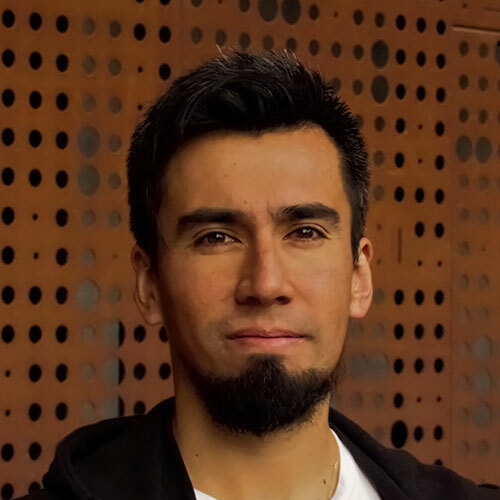 in Genomic Sciences from the National Autonomous University of Mexico (UNAM), and completed his undergraduate degree while doing research in the laboratory of Walter Fontana at Harvard Medical School (HMS) where he worked on aging in C. elegans and lifespan distributions. 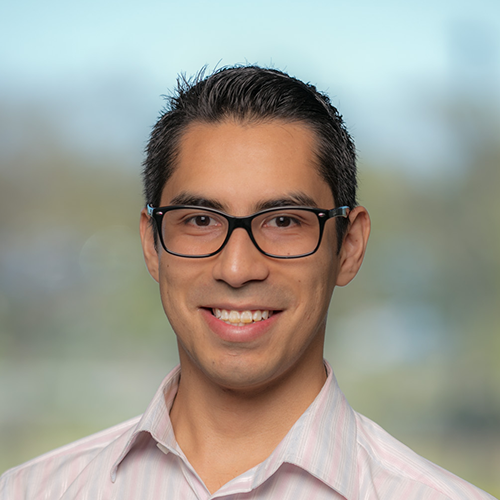 After graduating from UNAM, Isaac started his Ph.D. in the Bioinformatics and Systems Biology program at the University of California, San Diego (UCSD), where he is mentored by Dr. Anjana Rao. 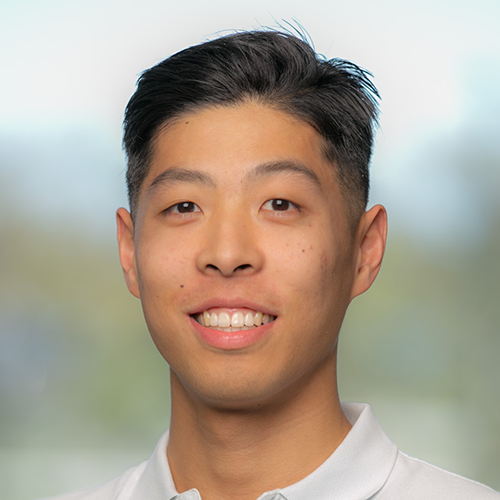 Isaac’s research focuses on the role of TET proteins and oxidized methylcytosines in maintaining genome integrity, and their relationship to oncogenesis. I am a Molecular and Cellular Biologist, with a Master (2008) and a Ph.D. (2012) in Oncology from the Brazilian National Cancer Institute (INCA-RJ, Brazil). My research is focused on NFAT (nuclear factor of activated T cells) and IRF2BP2 (interferon regulatory factor 2 binding protein 2) proteins during cell cycle regulation, transformation and lymphocyte activation. 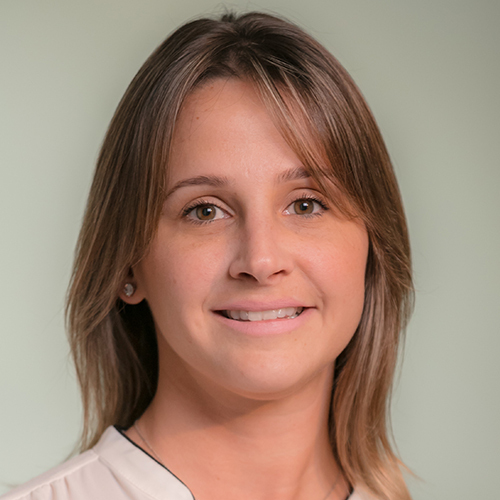 I moved to San Diego in 2012 to join Dr. Rao’s lab with a post-doc fellowship from CNPq-Brazil to construct transgenic mice for the IRF2BP2 gene. IRF2BP2 protein binds to NFAT and represses its transcriptional activity. In Rao’s lab I also investigated the molecular mechanisms of T cell exhaustion in cancer, where NFAT also has a pivotal role. Currently, I work in Dr. Hogan’s lab, where I conducted a high-throughput screening to identify inhibitors of the NFAT-AP-1 interaction. The activation of NFAT in the absence of AP-1 (activation protein 1) is involved in T cell tolerance, while a productive immune response requires the physical interaction between NFAT and AP-1. A proper inhibitor of the NFAT-AP-1 interaction might find valuable applications to treat auto-immune and inflammatory diseases, where the productive arm of the immune response is exacerbate. We are now following up with some compounds identified in the high-throughput screening. I desire to follow up a career in scientific research focusing on the molecular and cellular mechanisms deregulated in autoimmune diseases and cancer, to improve the treatment of human diseases. I graduated from the University of Tokyo in 2002 with a Bachelor of Science degree in Chemistry and Biotechnology. I then moved to Chiba University, School of Medicine, and finished M.D.-Ph.D. course in 2010. Directly after that, I began working as an Assistant Professor at the Chiba University, Graduate School of Medicine. In 2016, I got an Associate Professor positon in the Global Prominent Research Institute at Chiba University, which promotes international collaboration between the University of California, San Diego (UCSD) and Chiba University. That is one of the reasons I began working as a Postdoctoral Fellow at the La Jolla Institute for Immunology (LJI) in July of 2017. For the past several years my research has been focused on the study of the epigenetic regulation of T-cells in the context of their functions in the immunological memory. Particularly, Polycomb and Trithorax proteins, which methylate histone H3-K27 and K4, respectively, have been of interest to me. In the LJI, I will study the roles of 5-hydroxymethylcytosine (5hmC) in T-cell-mediated immune responses, mainly focusing on its role in DNA demethylation. 1. Clarify the molecular basis of the immunological memory. 2. Induce general principles or laws from big data (e.g. next generation sequencing). 3. Apply the knowledge acquired from the basic research to the treatment of intractable diseases. Hyungseok Seo received a B.S. degree in Animal Biotechnology from Seoul National University (Seoul, Korea) in August, 2012, after which Hyungseok Seo started my graduate study in immunology at Seoul National University (Seoul, Korea) under the guidance of Dr. Chang-Yuil Kang and received my PhD degree in August, 2017. Currently, he is postdoc researcher in Dr. Anjana Rao’s laboratory at the La Jolla Institute for Immunology. 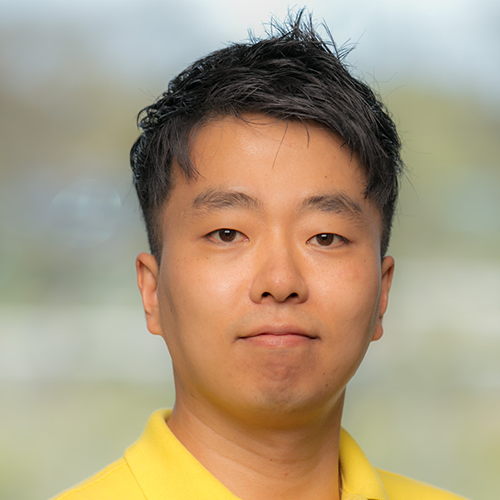 Dr. Hyungseok Seo’s postdoctoral research focus on elucidating the mechanisms underlying immune cell exhaustion by epigenetic reprogramming under the guidance of Dr. Anjana Rao. 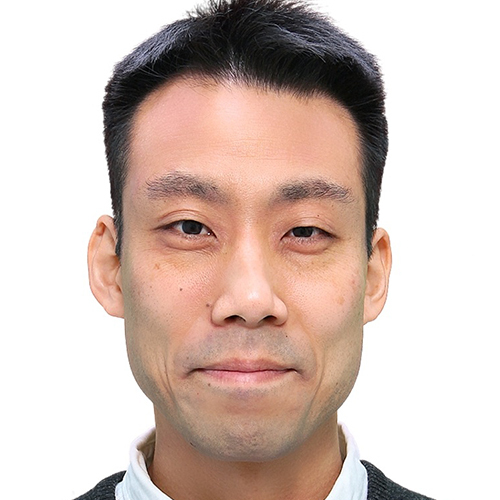 Dr. Hyungseok expect that his studies will provide new insight into the transcriptional and epigenetic regulation of tumor-infiltrating innate immune cells as well as provide clues to develop tumor immunotherapies that target exhausted CD8 T cells and NK cells in advanced cancer patients. Vipul Shukla received his undergraduate degree in Zoology from the University of Delhi in New Delhi, India in 2007, and then proceeded to receive his master’s degree in Toxicology from Jamia Hamdard University in New Delhi, India in 2009. He later obtained his Ph.D. from the University of Nebraska Medical Center in Omaha, Nebraska in 2016 with a focus on Genetics, Cell Biology and Anatomy. Currently, he is a postdoc in Dr. Anjana Rao’s lab at La Jolla Institute for Immunology. 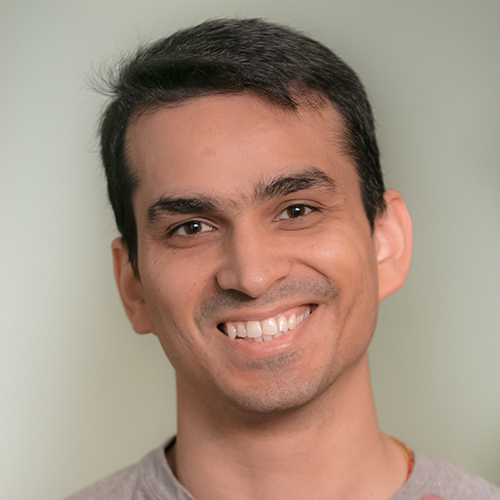 Vipul’s research focus is on investigating the role of TET proteins as regulators of genomic stability. Xiaojing received her undergraduate degree from Jilin University in Changchun, China in 2004, and then proceeded to obtain her master’s from the Institute of Microbiology at the Chinese Academy of Sciences in Bejing, China in 2007. Then in 2011, she received her Ph.D. in Immunology under the mentorship of Dr. Tilman Borggrefe from the Max-Planck Institute of Immunobiology and Epigenetics in Freiburg, Germany. Currently, she is an instructor in Dr. Anjana Rao’s lab at La Jolla Institute for Immunology. 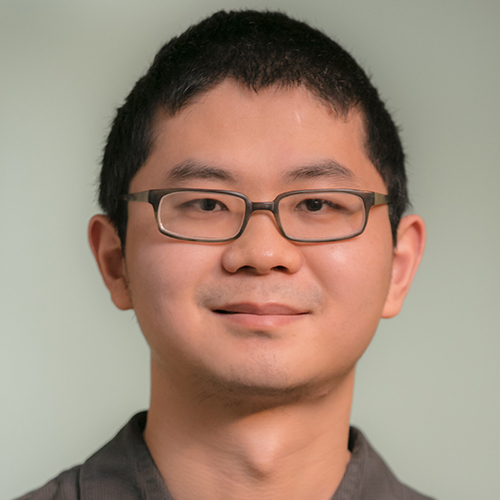 Xiaojing’s research focuses on the role of TET proteins in regulatory T cells and mechanistic regulation of regulatory T cell stability. 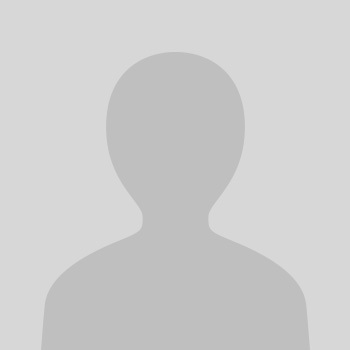 I am a bioengineering Ph.D. student at the University of California, San Diego. I work in Anjana Rao’s lab at the La Jolla Institute for Immunology. Engineer the immune system to better fight disease. I’m testing ways to prevent CD8 cell exhaustion. CD8 cells can become exhausted if they encounter antigen for prolonged times like in a chronic infection or large tumor. Exhausted CD8 cells cannot effectively kill their targets and preventing CD8 exhaustion will help them survive longer to kill more of their targets. Use the immune system to develop cellular therapies that fight diseases like cancer, infection, and autoimmunity.